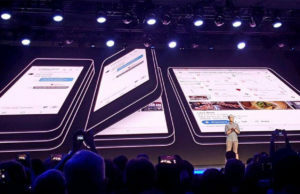 Like clockwork, the dog days of summer look set to bring revelations about Samsung’s next super-sized Galaxy smartphone. The Galaxy Note 9 is reportedly pegged for an Aug. 9 reveal, according to Bloomberg. It’s not quite confirmed, with the site pointing only to “people familiar with the matter,” but August makes sense. Last year’s Galaxy Note 8 was revealed in August, with the smartphone subsequently releasing in September. Bloomberg suggests that the Note 9 will be revealed during a similar “Unpacked” event in New York, but it will happen a couple weeks earlier than the last one, which fell on Aug. 23. 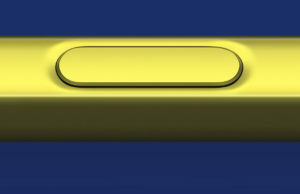 It’s important to note that “Galaxy Note 9” isn’t an official name, but it’s the speculated one based on naming and numbering conventions Samsung has used so far. The new Note could also be released as early as late August. Bloomberg says the updated smartphone will look similar to last year’s model, though it’s expected to sport an upgraded Qualcomm processor “for some markets.” That, plus a new-and-improved camera are expected to be the focus of Samsung’s reveal. 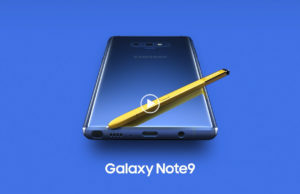 Only a few months ago, we heard that the Note 9 could be Samsung’s first phone with a fingerprint scanner built into the screen (a news item that contradicted an earlier report). 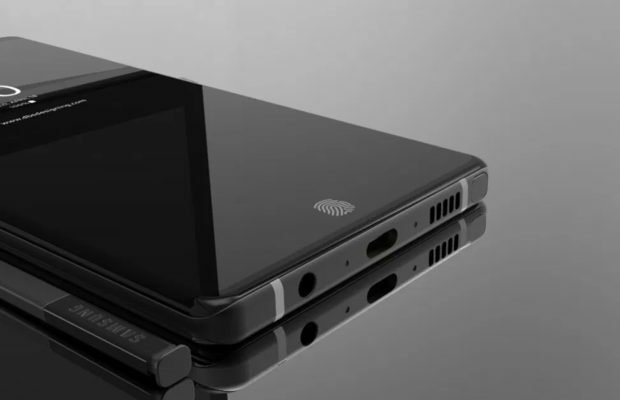 The Note is Samsung’s large-format smartphone, the sort of thing that the internet used to call a “phablet”. While there aren’t any rumored specs to go on just yet, it’s fair to speculate that the smartphone will benefit from the same upgraded camera enjoyed by Galaxy S9 users. We’ll have to wait and see!